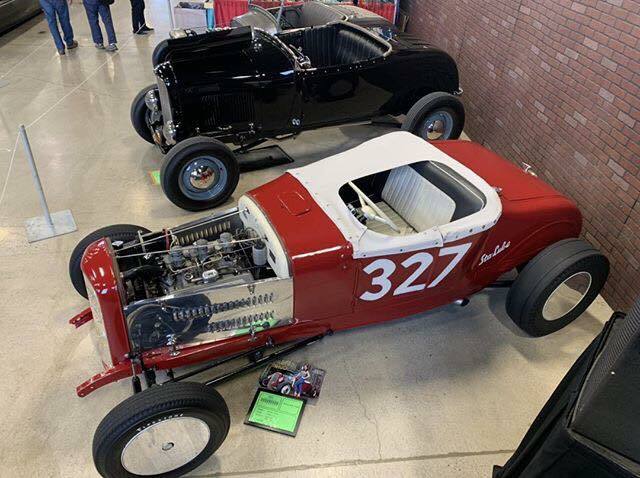 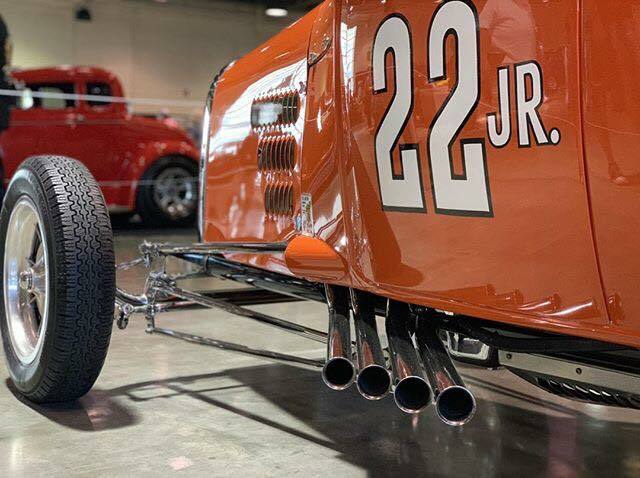 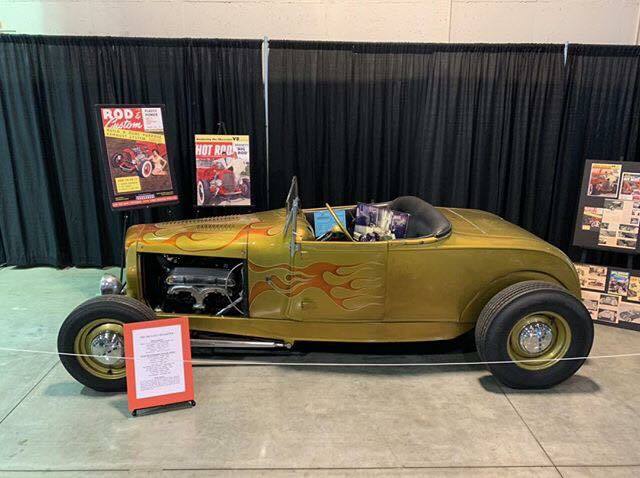 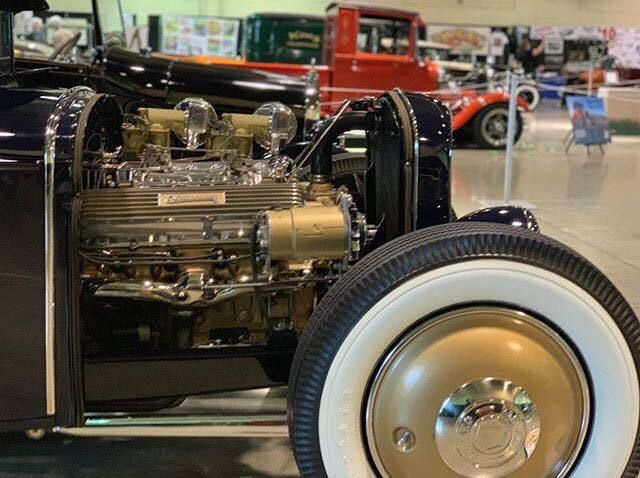 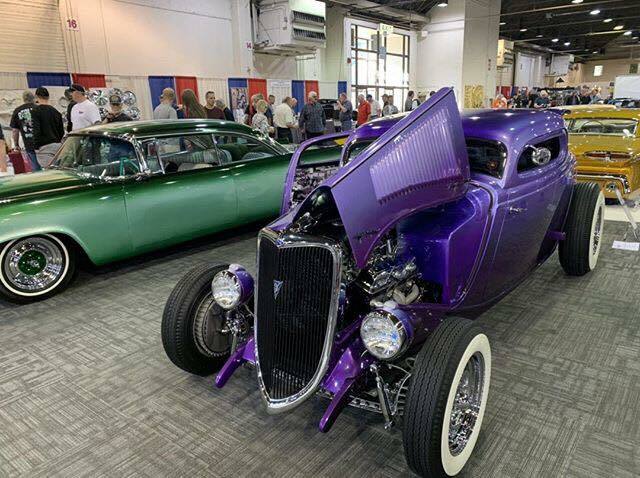 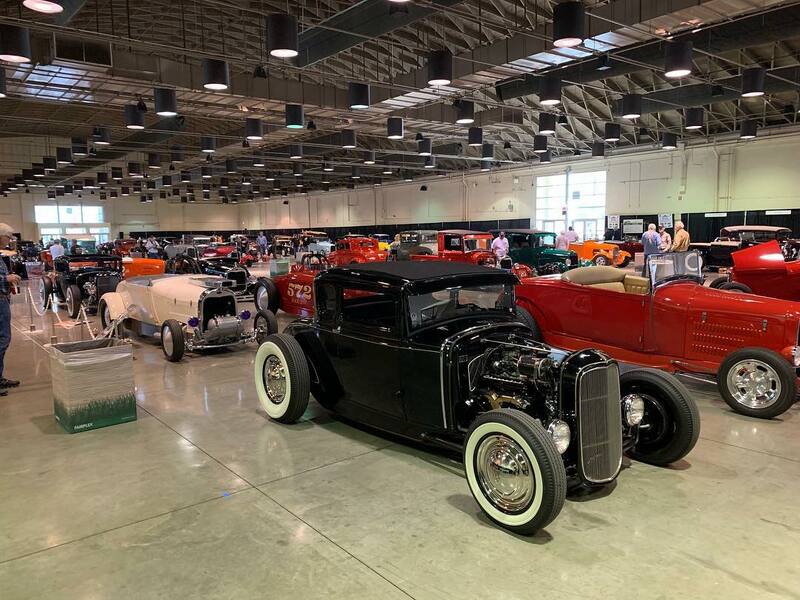 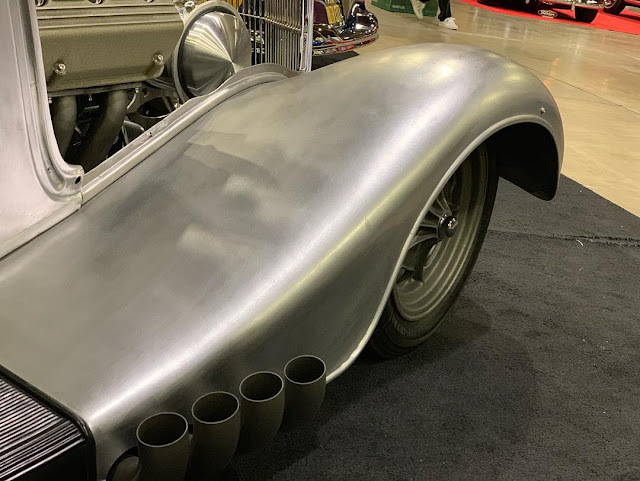 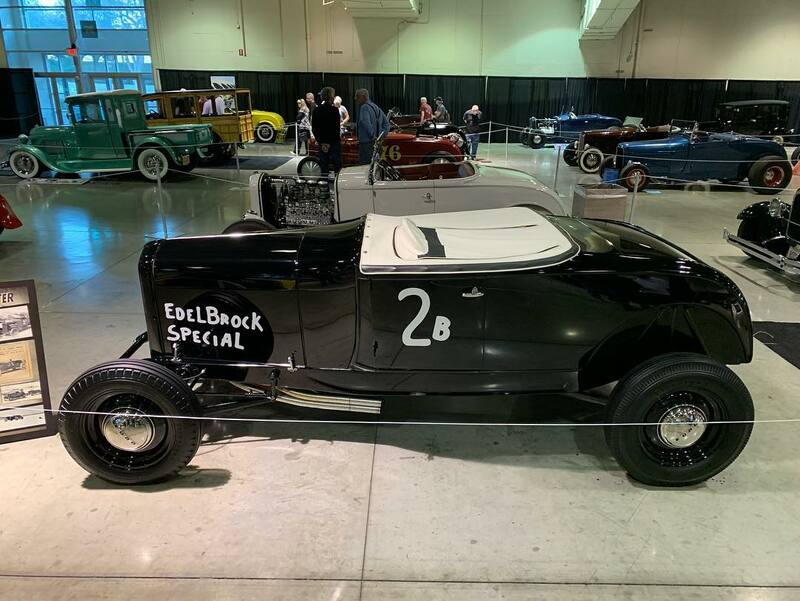 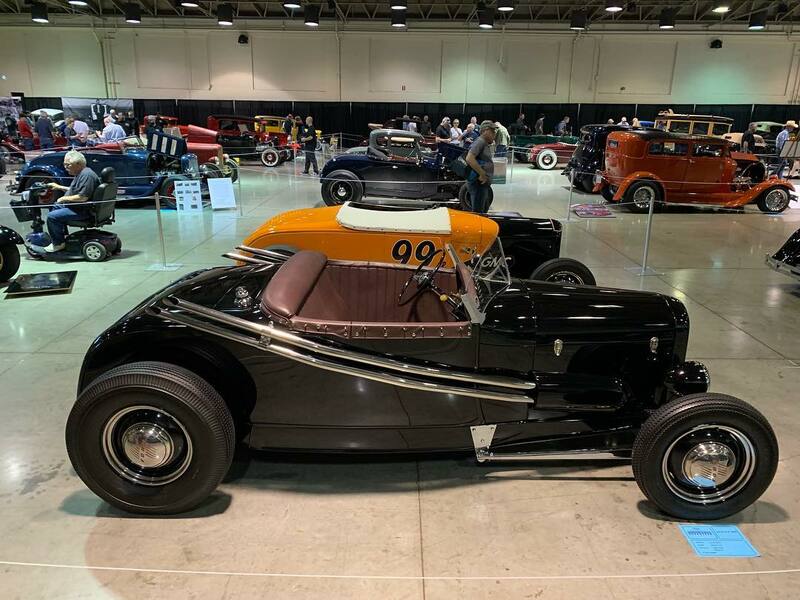 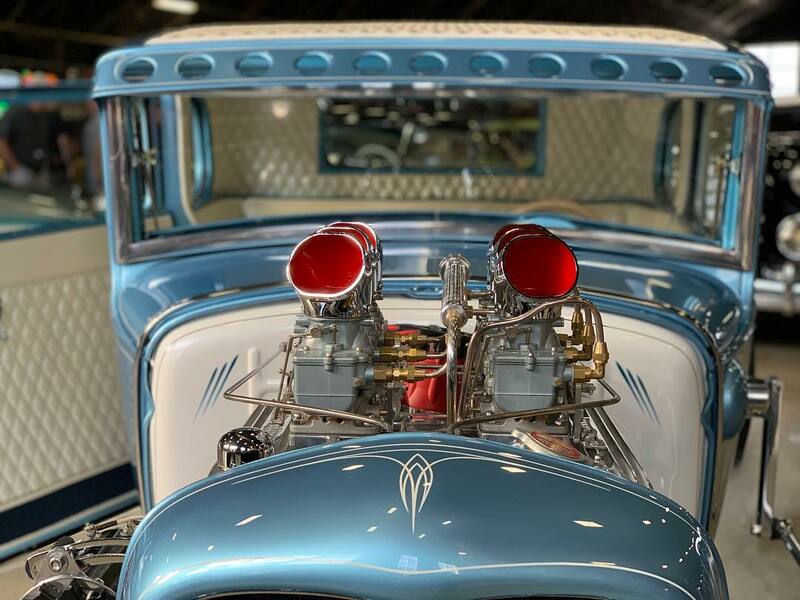 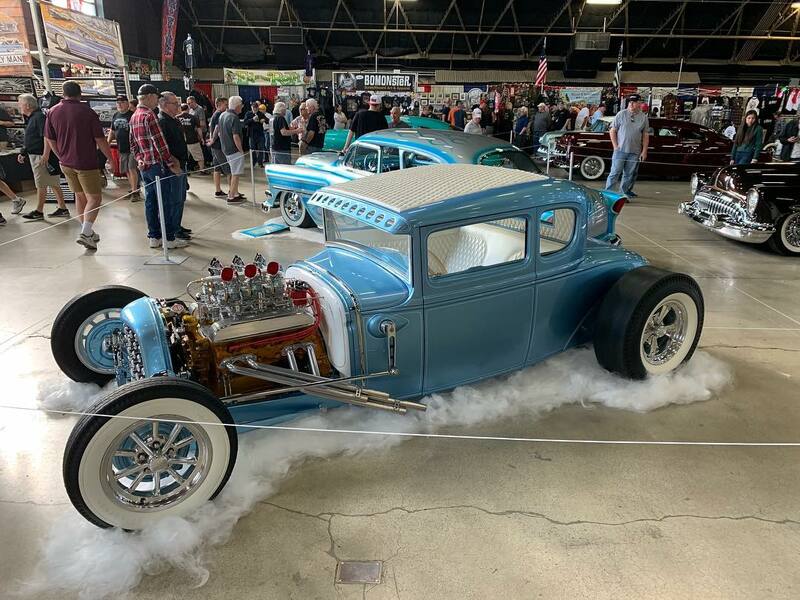 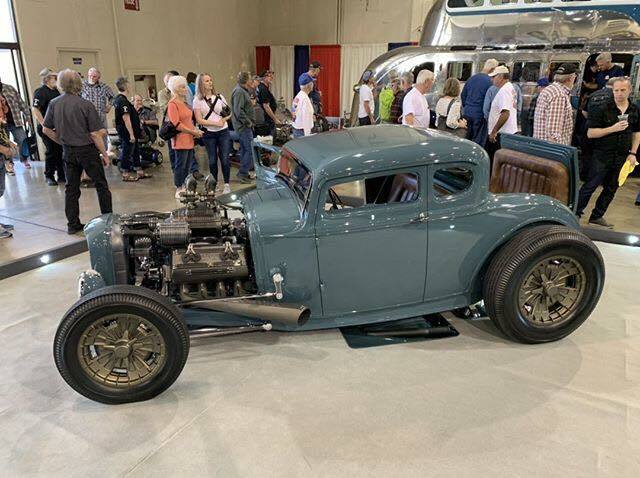 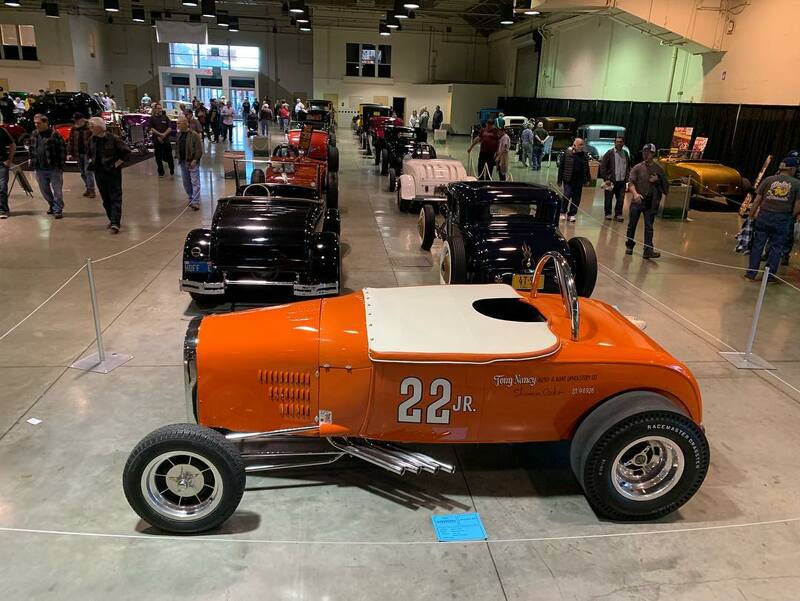 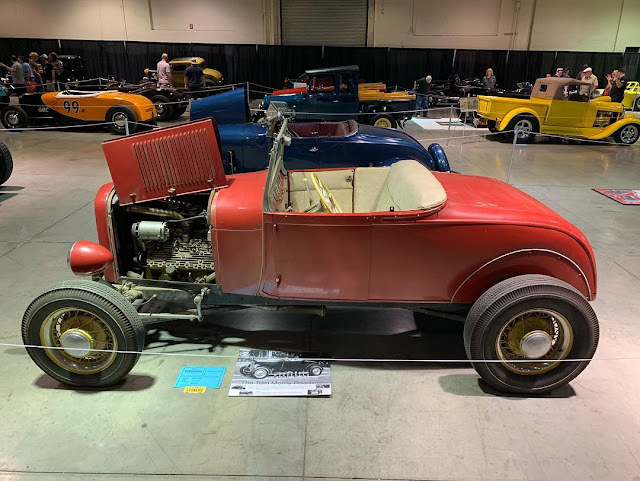 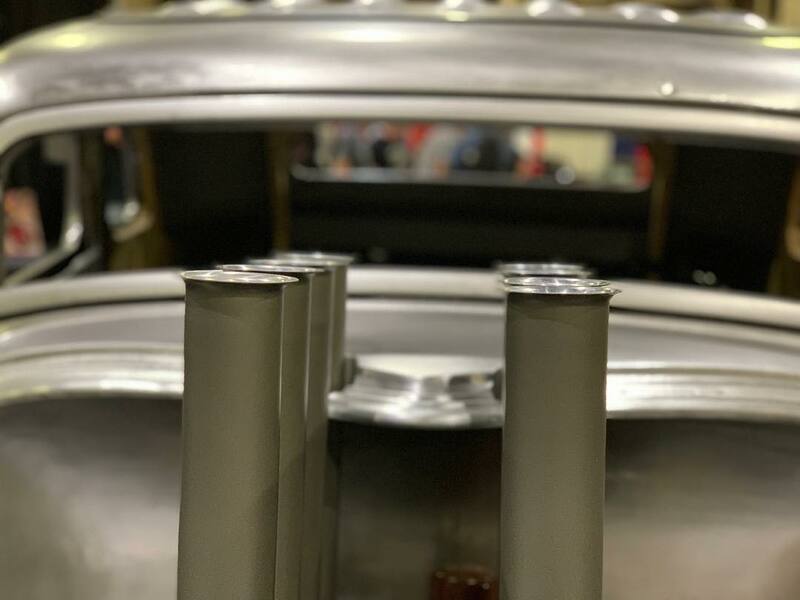 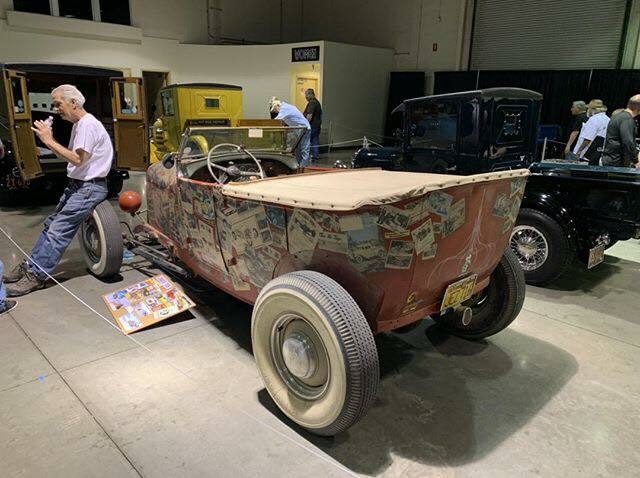 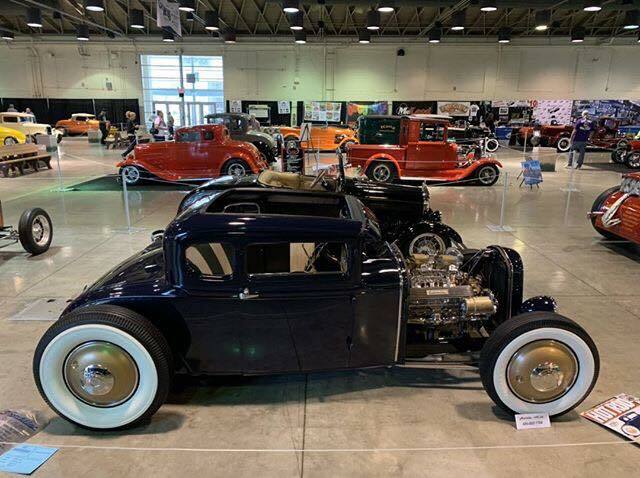 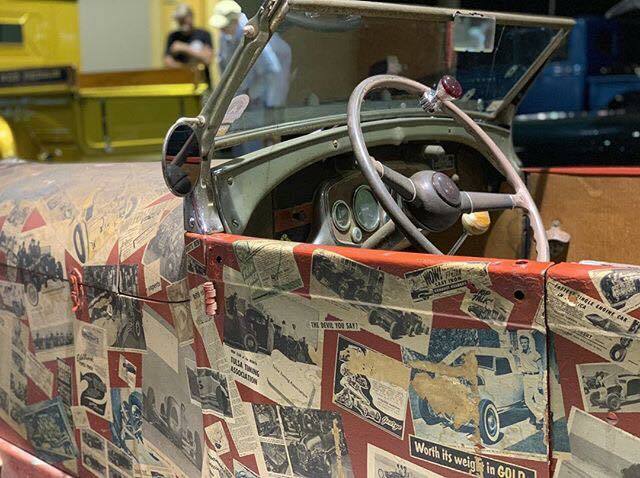 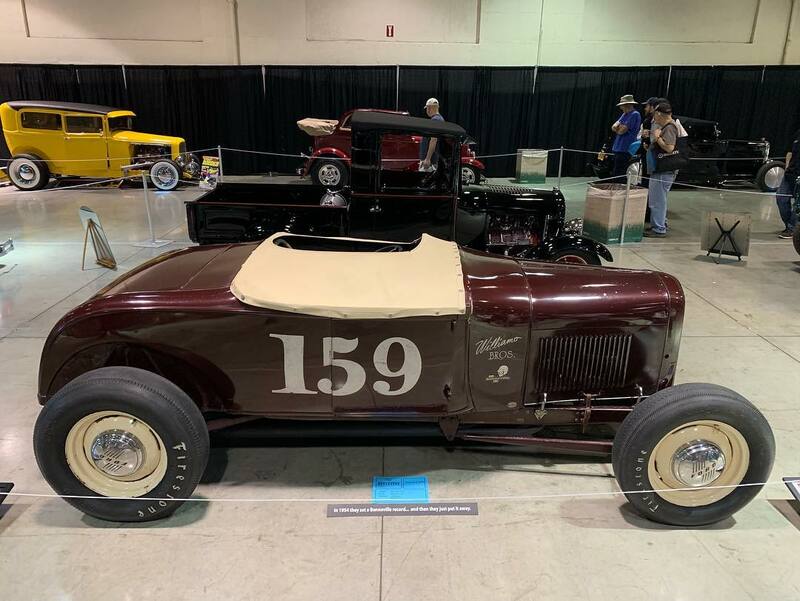 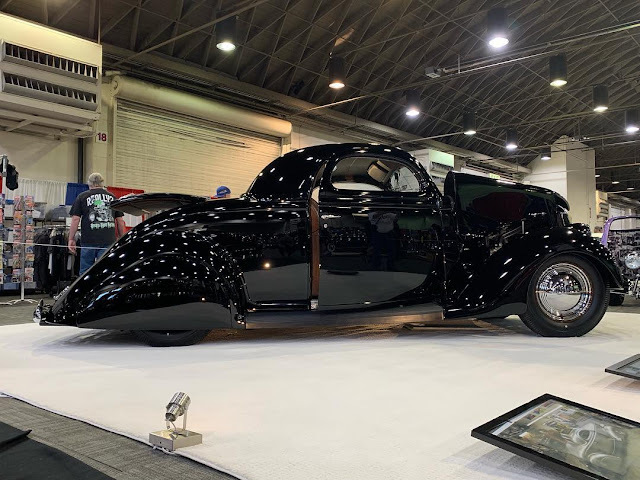 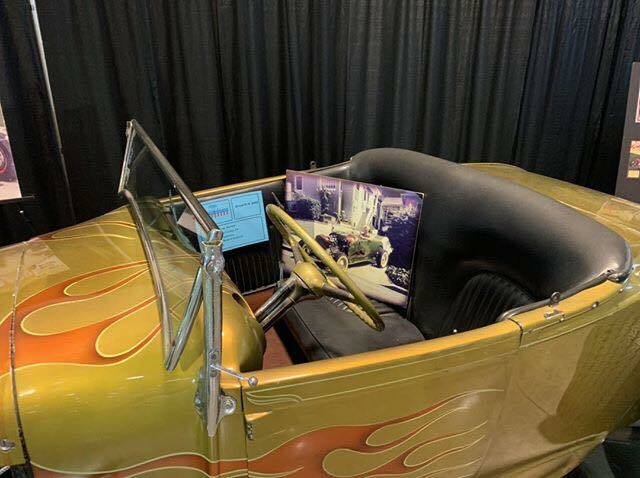 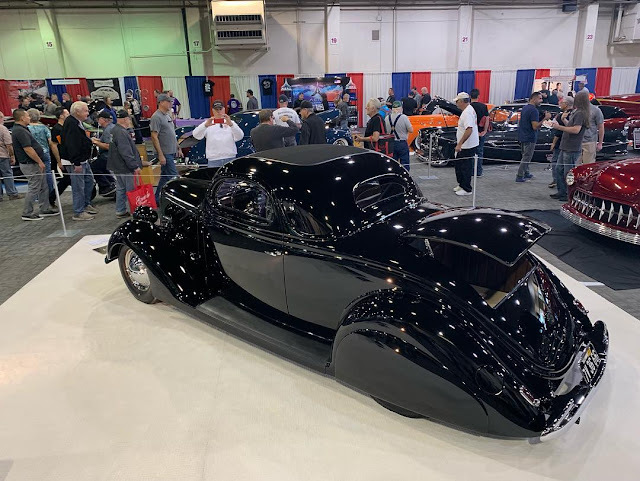 Many thanks to my friend Louis Stands for the great photos of this year's Grand National Roadster Show. 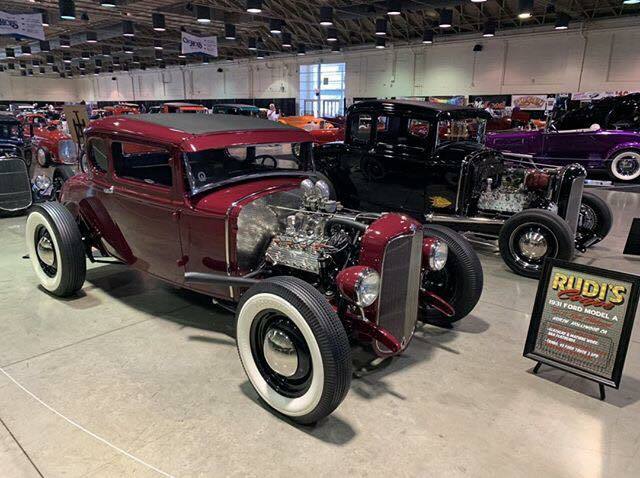 Make sure you check his awesome #327 red hot rod featured at dWrenched not so long ago, here. 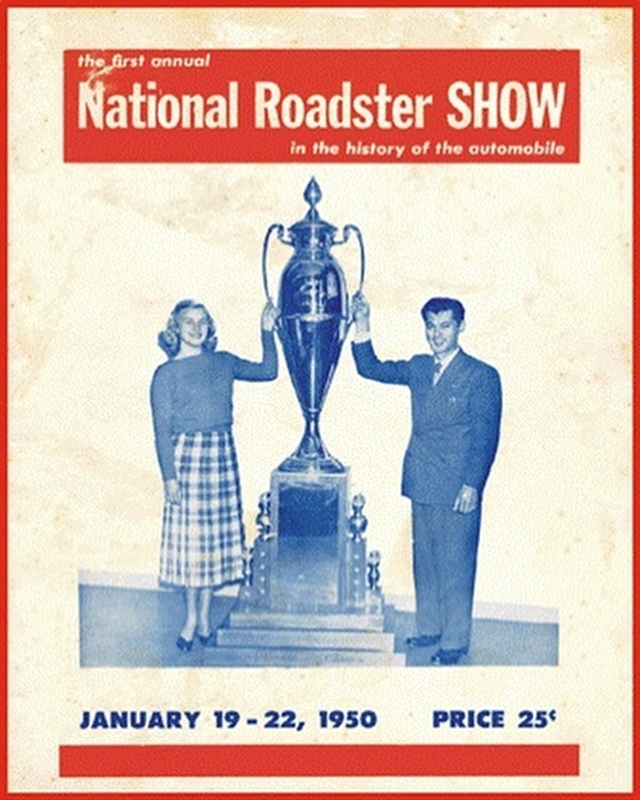 If you still want to enjoy more of the GNRS check The Rodder Journal's Facebook. 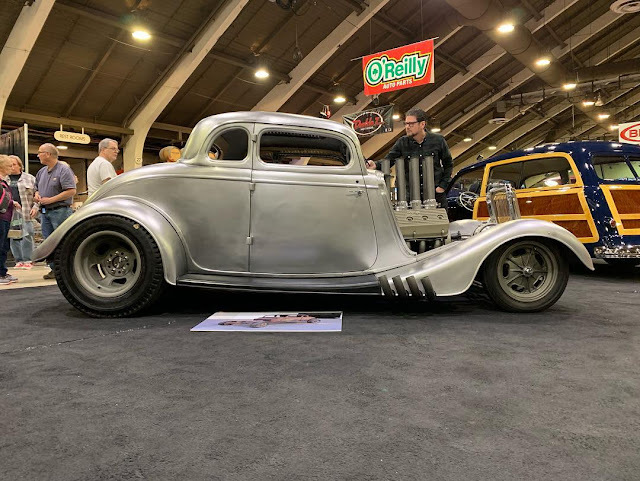 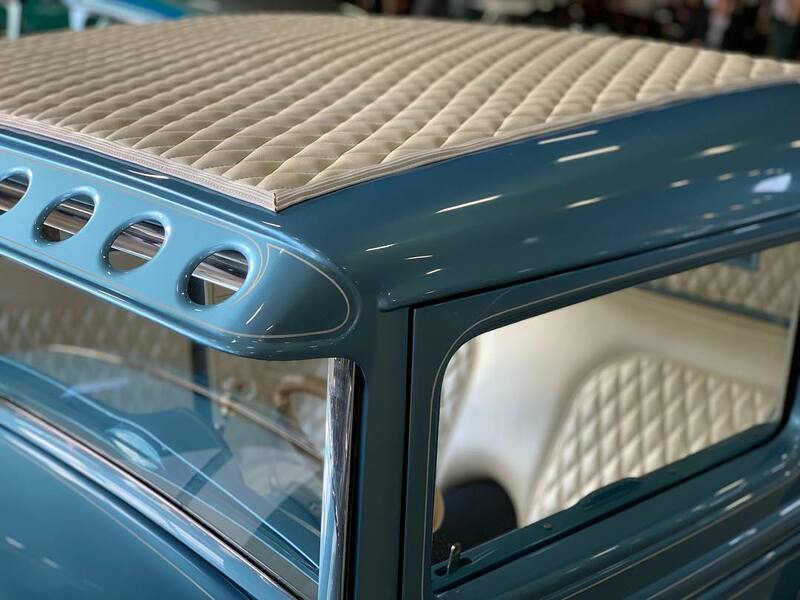 Many videos about customs and hot rods with stories right from their owners or builders themselves. 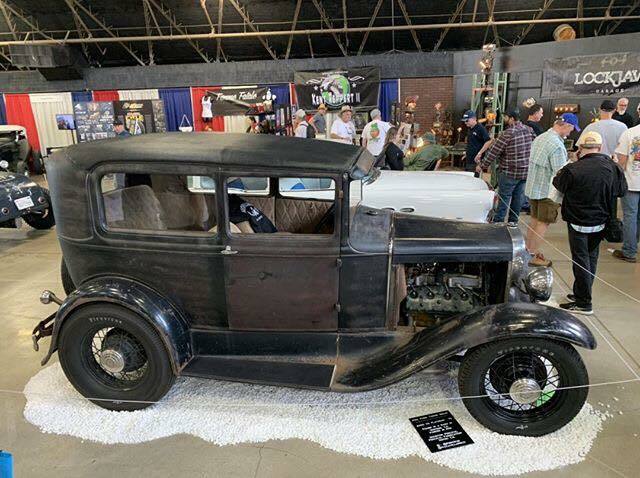 Click, here.